With tax time once again upon us, I thought it would be good to share some common mistakes that homeowners make on their taxes. #1: Deducting the wrong year for property taxes. 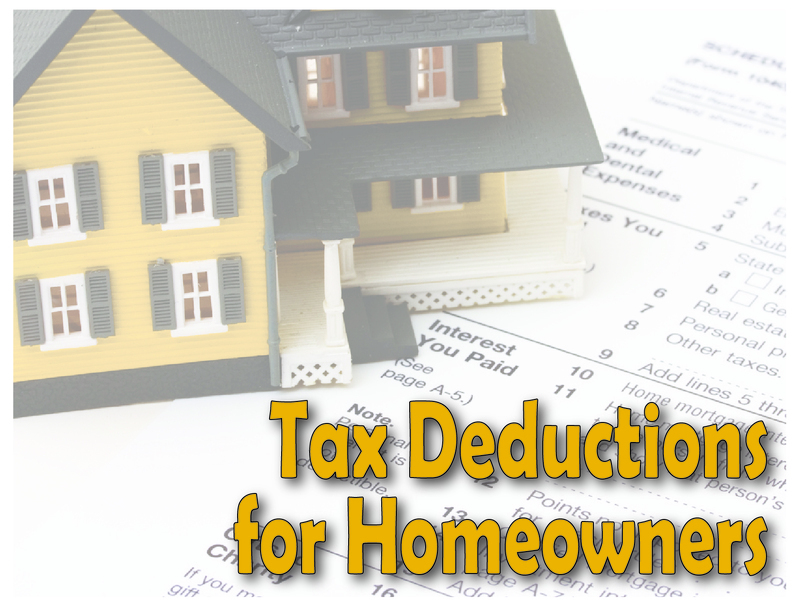 You take a tax deduction for property taxes in the year you (or the holder of your escrow account) actually paid them. Some taxing authorities work a year behind — that is, you’re not billed for 2013 property taxes until 2014. Enter on your federal forms whatever amount you actually paid in that tax year, no matter what the date is on your tax bill. If you are thinking of buying or selling a home, talk to a real estate professional – talk to a REALTOR® – who can give you the information you need to make an informed decision. This information has been provided by the National Association of REALTORS® for use by REALTORS®. This article provides general information about tax laws and consequences, but shouldn’t be relied upon as tax or legal advice applicable to particular transactions or circumstances. Consult a tax professional for such advice.